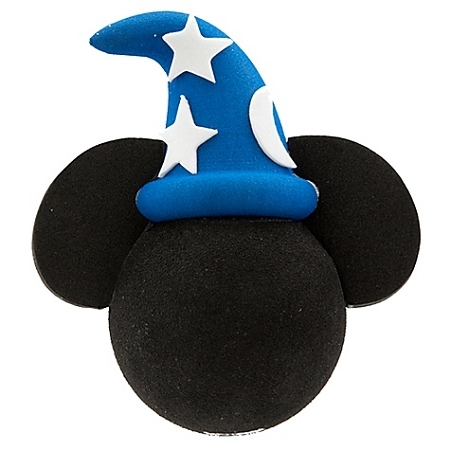 Our Sorcerer Mickey Mouse Antenna Topper will conjure smiles wherever you go. With his unmistakable flair, he's been known to make a parked car instantly appear. 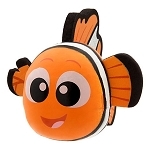 Made of foam, he also makes a fun pen and pencil topper. Perfect as a pencil topper too!